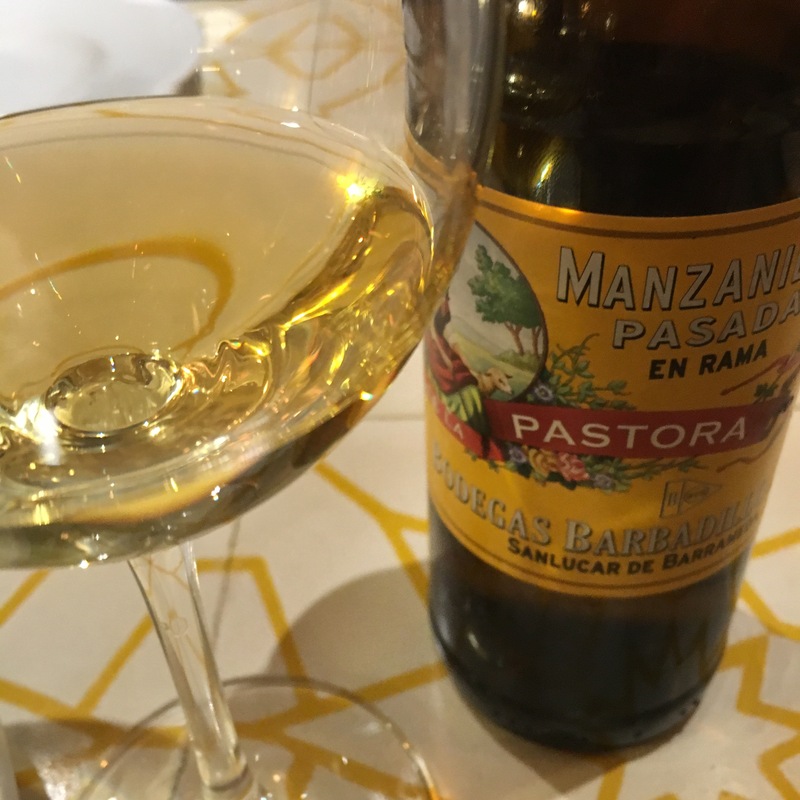 An unexpected treat last night while out at dinner with friends, this is the brilliant little manzanilla pasada by Barbadillo that I first tried and wrote about back in March. Really nice green apples to it – lovely stuff. Unfortunately it wasn’t popular with my friends last night though – I ended up with most of the bottle to myself. Not a big wine drinking crowd, admittedly, but more proof that these lighter wines are more of a challenge for those new to the sherry experience.